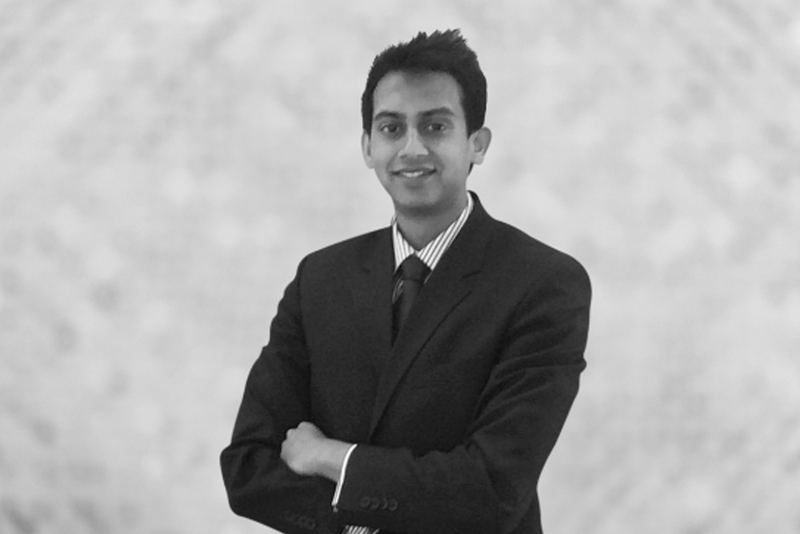 Keyur is an independent writer and consultant, specialising in economics and financial services. The author of detailed (20-50 page) reports for research and economic intelligence organisations, he has published five papers for the Centre for the Study of Financial Innovation, and is co-author of the CSFI’s latest Banana Skins surveys on banking and insurance, in association with PwC – a gold standard of global risk assessment in the finance industry. Keyur advises companies, both in the UK and internationally, on producing distinctive and rigorous research. He writes features and analysis for many of the UK’s leading publishers, and was formerly Marjorie Deane Fellow at the Financial Times. Keyur’s specialist areas of research include banking reform, emerging markets and international development. He is a graduate in Economics from University College London.